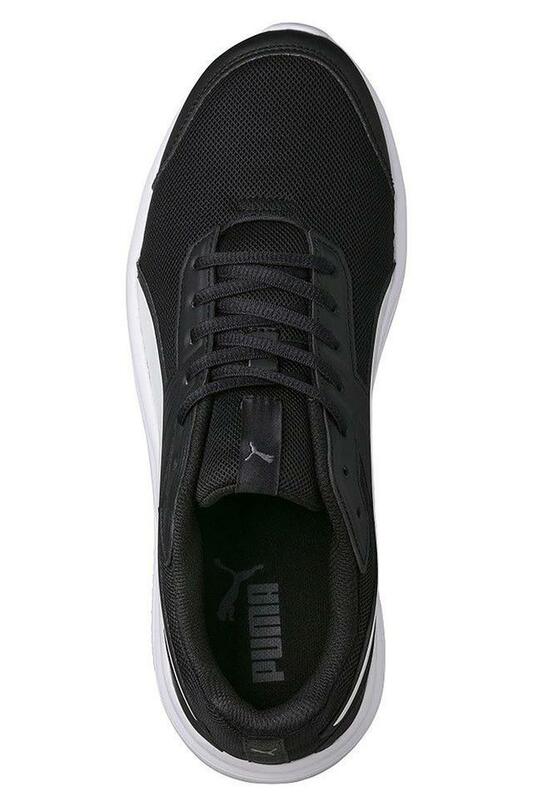 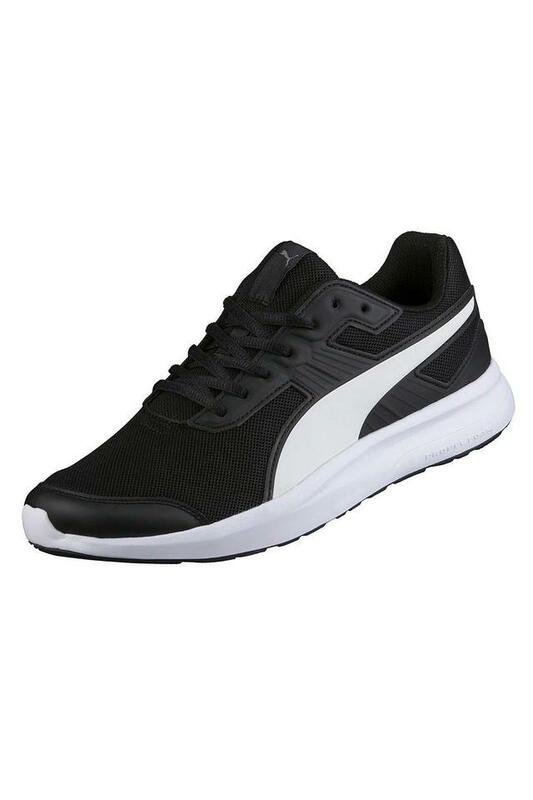 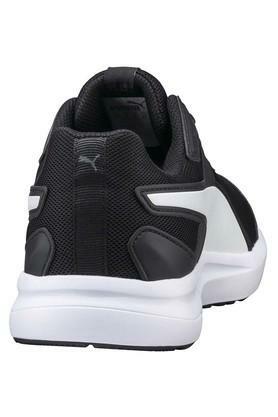 Head to the gym in style by wearing this pair of sports shoes from the house of Puma. 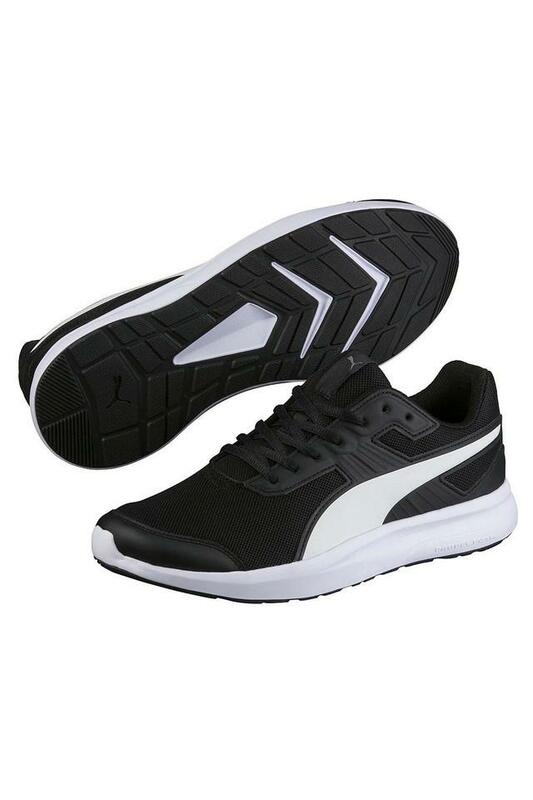 It comes with an ethylene vinyl acetate outer sole that ensures a better grip on any turf. It also features a lace up fastening that makes it convenient to wear. Moreover, the mesh upper ensures maximum breathability.